First Lines: It is illegal to die on the sacred isle of Delos. It is also illegal to give birth there. As the birthplace of the divine twins Apollo and Artemis, the sacred isle of Delos has been a pilgrimage site for centuries. It's also home to the money held by the Delian League, an alliance of city-states that defend Greece against the Persians-- a vast treasury protected by a minuscule armed guard and the priests and priestesses of the tiny island. When Pericles arrives with a small army (and private agent Nicolaos and Nico's very pregnant wife Diotima in tow) to take the treasury back to Athens, the priests resist. Pericles sends Nicolaos to bribe the most resistant priest, but before he can get very far in the negotiations, Nico ends up with a murder on his hands. Thanks to the wrangling over money, the first blasphemy has been committed (someone has died on the sacred island). Can Nico solve the murder and get Diotima off Delos before they accidentally commit the second? I love this series even though I've never been a fan of ancient Greece. (Merely an admirer from afar.) 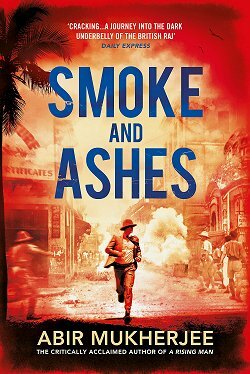 Gary Corby has the knack of combining history, humor, and untimely death in a way that's so entertaining readers may never realize that they're learning something. 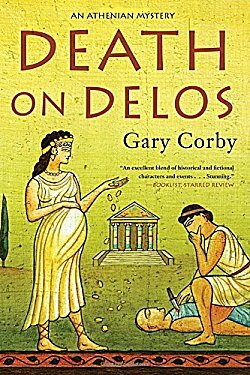 When a man like Corby reads that no one was allowed to die or give birth on Delos, there's only one thing he can do: tell a story in which both may-- or may not-- happen. Since the plot of Death on Delos involves banks and boatloads of money, all sorts of skullduggery take place. All that cash is just too tempting. Nicolaos and Diotima are an excellent investigative team, but even they need a bit of time to unravel everything. However, with Diotima's due date looming ever closer, time is the one commodity they don't have. Like all the other books in the series, Death on Delos tells a fast-moving story involving the Nick and Nora Charles of ancient Athens. I love the humor, I love the mystery, and I love the history. I also enjoy the cast of characters, the glossary, and the Author's Note that are always included in each book. You can read the book without them, but you'll be missing out on some of the delightful humor. And... if you're like me and want to know just how much of the story is actually true, that Author's Note comes in very handy. If you haven't picked up one of Gary Corby's Athenian mysteries because you think reading about ancient Greece is too boring and stuffy for words, think again. You will be very pleasantly surprised to find out how fresh and lively those old Athenians were! You may even wind up eagerly awaiting the next book in the series-- like me! I dont think I've read a murder with an ancient Greek background yet. This one sounds intriguing. a bit modern sounding as well! Corby does an excellent job of serving up history (and mystery) for modern minds. I can see purists not liking these books, but I love them. Oh, that sounds interesting, Cathy! I really respect an author who can make historical eras seem real. And I think that must be especially hard with the more ancient societies. Glad you enjoyed this. I am going to try this series soon. 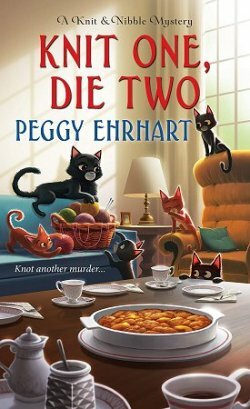 (if I ever finish Magpie Murders) Then I have two books from the library to read. I like Magpie Murders but it is almost 500 pages and I can put it down pretty easily. 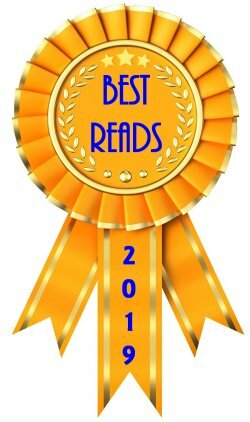 The Gary Corby series caught my eye when you reviewed The Singer from Memphis. I admit the title caught my eye. 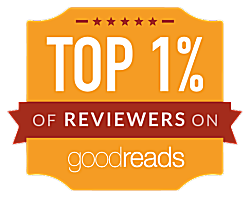 I looked back at your reviews of the Gary Corby series and you have consistently given them an A. You also seem keen to keep up with this series when a new book comes out. That tells me you like this series a lot. Thanks for the review. You're getting to know me so well, Lynn!